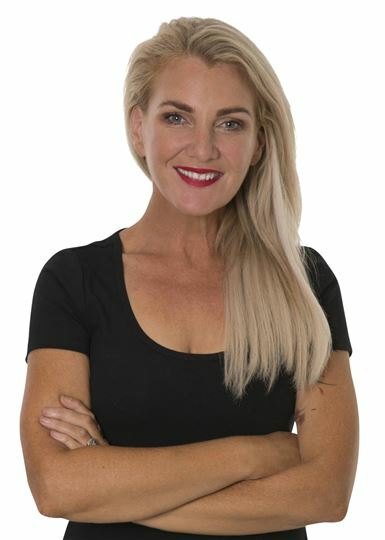 In 2012 after many years as a leading Real Estate salesperson and business owner of a successful Real Estate office In Wellington, Mary-Louise relocated to Taupo with her family where she joined Harcourts Real Estate. Mary-Louise has consistently achieved Award Recognition for outstanding performance in the Real Estate Industry and earned ‘Harcourts Taupo Top Sales Consultant 5 years running’. Mary-Louise believes excellent communication and energy are required to market and negotiate the successful sale or purchase of your property and that Choosing The Right Sales Team Does Make The Difference to the sale price of your home. With an emphasis on understanding and meeting the needs of each client on an individual basis, Mary-Louise prides herself on providing service with integrity and ensures her clients are getting the best Real Estate service available. Using her proven marketing strategy your home will be sold in the shortest possible time for the highest possible price the market is prepared to pay. With Chelsea her Personal Assistant along with Ellie-Jane, Tristy & Sam her Business Assistants, Mary-Louise believes that she and her team offer the complete Real Estate Package. "Through the entire process Mary-Louise was supportive and patient. As it was the first time I had been involved in buying a house it all seemed a little overwhelming. However, Mary-Louise never made me feel inadequate. She never rushed me to make decisions or pushed me in a way that made me uncomfortable."